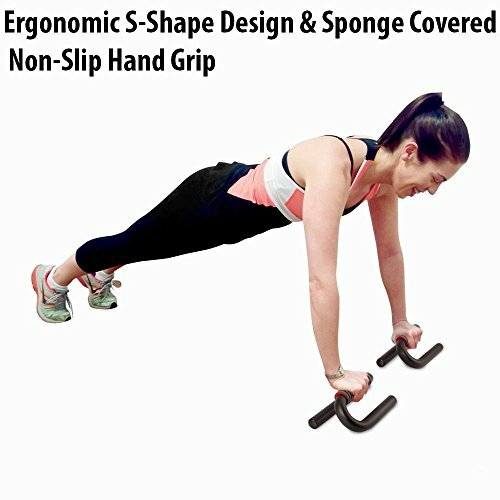 This push-up bar is an ergonomic and sturdily designed push-up bar that will prevent avoidable stress on your arms and upper body and aid your physical training. 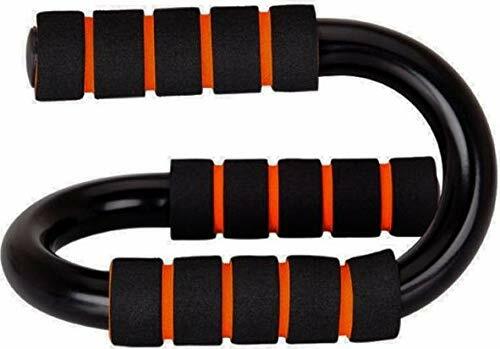 Used to support the upper body, these push-up bars are durable, handy and most importantly, secure. 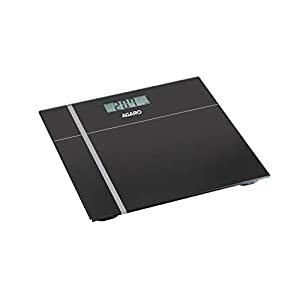 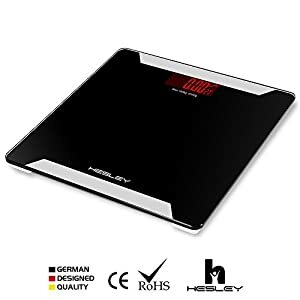 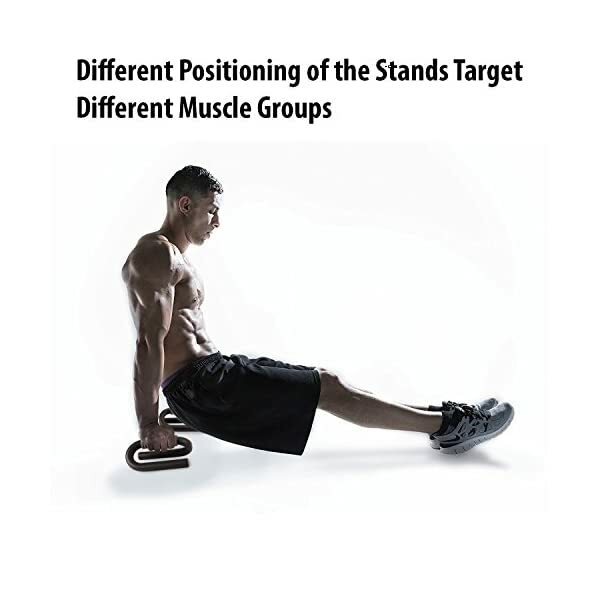 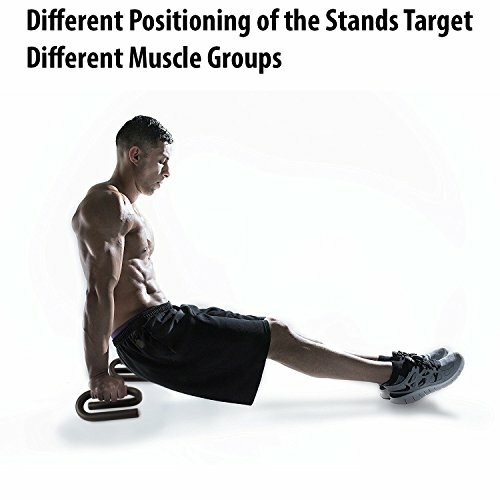 It distributes the weight evenly between the arms and successfully works the core of your body. 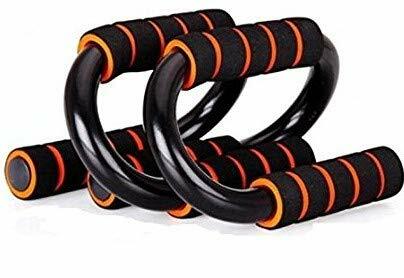 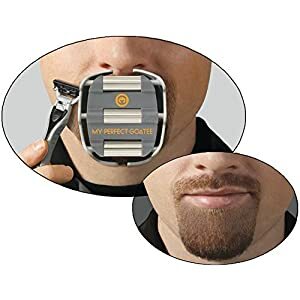 You can never have to worry about finding a suitable implement for dips if in case you have these push-up bars lying around. 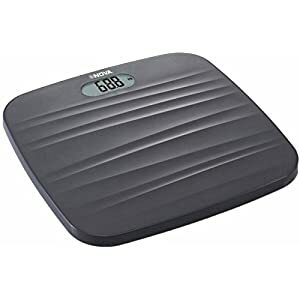 They are able to give a boost to a weight that won&apost be exceeded by the average individual. 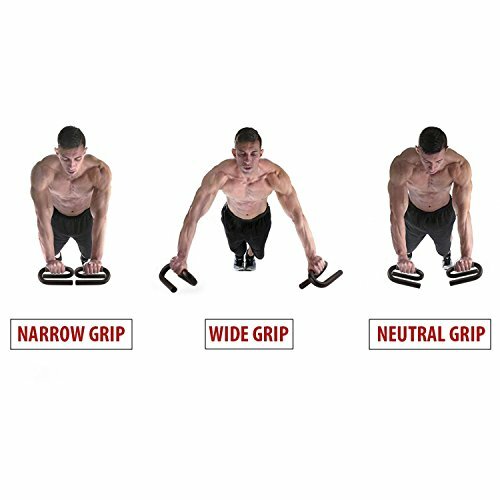 If you&aposre just thinking about beginning a workout routine for your upper body, there is not any better place to start than with the push-up bars. 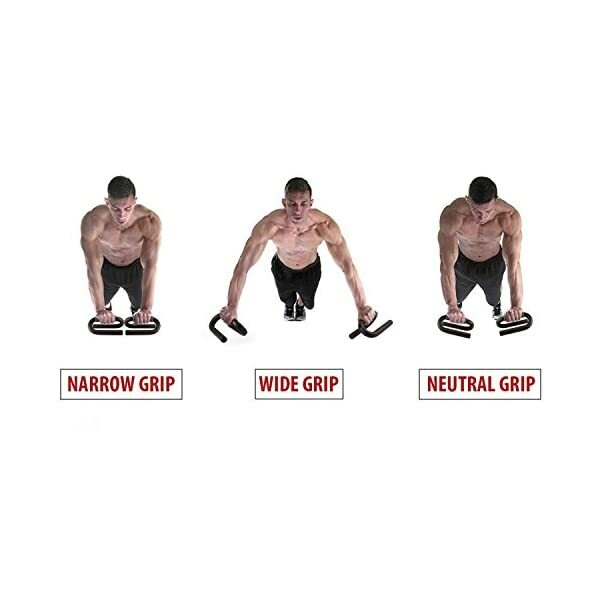 Push-up bars suitable for men or women to strengthen chest, shoulder, triceps and shape body. 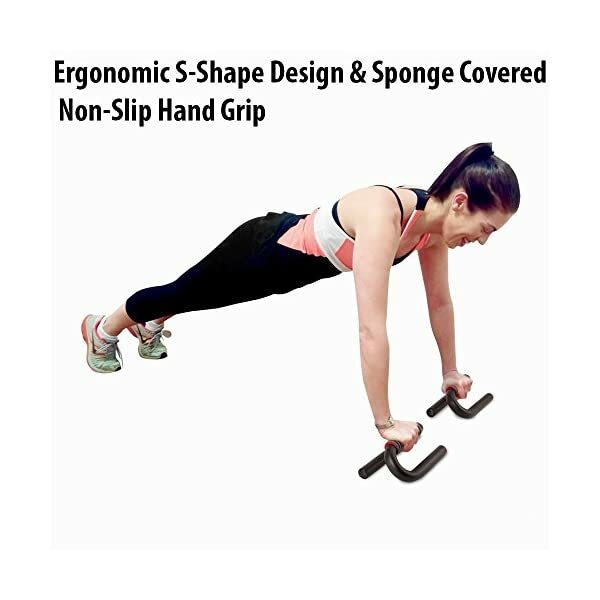 Adopting the I-shaped frame design, stable and ergonomical, which can protect the hands from being injured all over the exercise.